There can be no better boost for a cryptocurrency during hard times than a major exchange listing. They come no bigger than Coinbase which has recently announced that it would be adding Zcash to its Pro trading platform. In a company blog post yesterday Coinbase revealed that it would be enabling Zcash deposits on November 29. Deposits will be accepted for 12 hours before trading is opened and sufficient liquidity for the ZEC/USDC pair has been reached. The post also noted that ZEC trading will only be available for customers in limited countries, namely the US (excluding New York), UK, EU, Canada, Singapore and Australia. The launch will occur in four stages, the first being inbound transfer only as mentioned above. Secondly clients will be able to post limit orders but there will be no matches In the third stage the limit orders will be matched but market orders still unavailable. Finally full trading will be enabled in the fourth stage. This has been done to limit volatility during the launch of a new asset. Coinbase added that ZEC was not available on the primary platform or its mobile apps, just Coinbase Pro which is the rebranded version of GDAX. 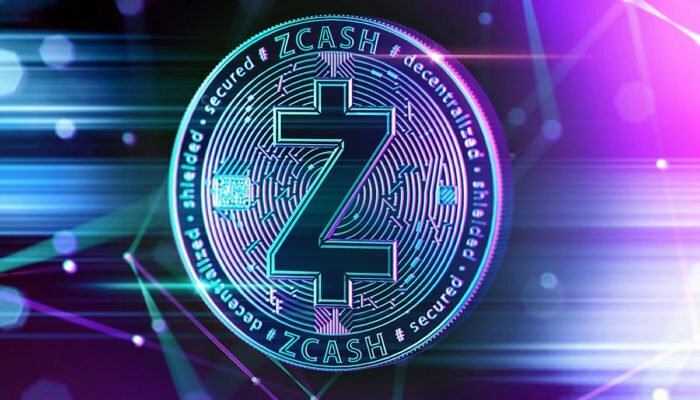 The post highlights some of the features of Zcash which include transaction privacy protection via advanced cryptography using ‘shielded’ or ‘unshielded’ options. Essentially transparent addresses are visible on the blockchain and shielded addresses are not. Zcash also uses zk-SNARKS to verify transactions which, to put it simply, is the concept of proving that you know something without revealing what it is that you know. Zcash has been smashed with the rest of the altcoins this year dumping 90% from its all-time high of just under $900 in January. ZEC lost over 50% alone this month when it dumped from $130 to a 2018 low of around $60 on November 25. Since then, however, it has recovered around 45% to its current price levels as crypto markets rebound from their lowest level for well over a year. At the time of the Coinbase announcement a few hours ago ZEC spiked around 15% to a weekly high of $93.50 according to Coinmarketcap. Since then it has pulled back a little and is currently trading at around $89, up 13% on the day. It has a market capitalization of $475 million which puts ZEC at 18th spot, above Tezos and below Ethereum Classic.